For Sale or For Lease Industrial warehouse building for Sale or Lease. Over 9600 sq. ft of industrial space with also 682 sq. ft of office space. It is the perfect flex space. 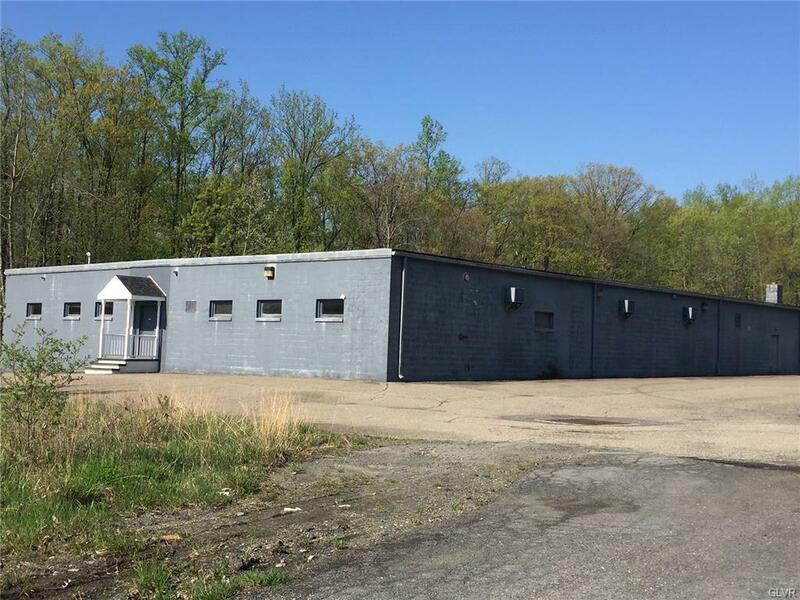 With 2.79 acres of land included in the sale or lease. The building has 10-12 foot ceilings and a flat roof. With 76' frontage. There is also a security system in place and a sprinkler system installed. Great for an industrial use or great for a warehouse user.